Delicious Chantilly cream– a treat! 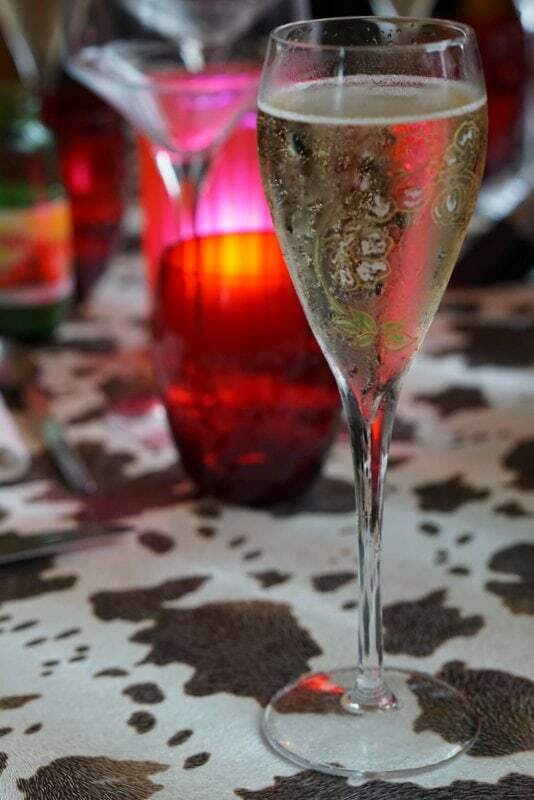 I (sadly) know very little about French cuisine besides that croissants are delicious and champagne makes me happy! So when I recently visited the region of Picardy, a gorgeous part of France located about an hour north of Paris, I had very few expectations for the local cuisine. After only three days, I can assure you that the food in Picardy is delicious, local and made with love. 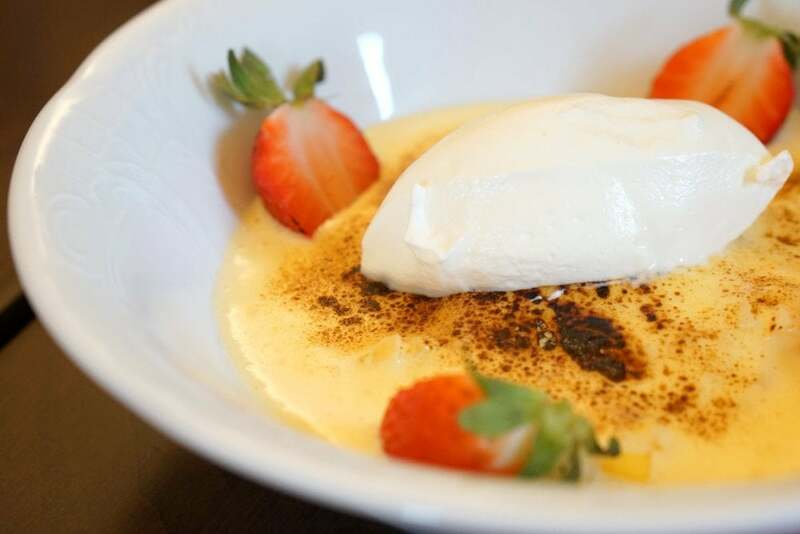 Here are my best bites, and personal recommendations for foods to try in Picardy! Delicious cake made with lots of egg yolks! 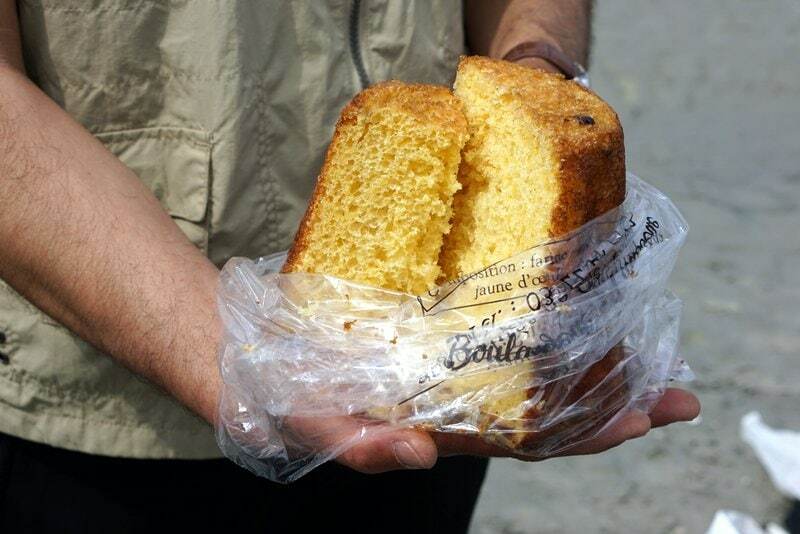 One of the most surprising things I tasted in Picardy was the gâteau battu, a local cake that looks very simple but is extremely rich and delicious (lot’s of butter and egg yolks). It’s made with fresh eggs, butter, yeast, flour and powdered sugar. We enjoyed a slice while walking along the impressive Baie de Somme natural reserve– highly recommended! Moules — mussels, a popular dish in Picardy. 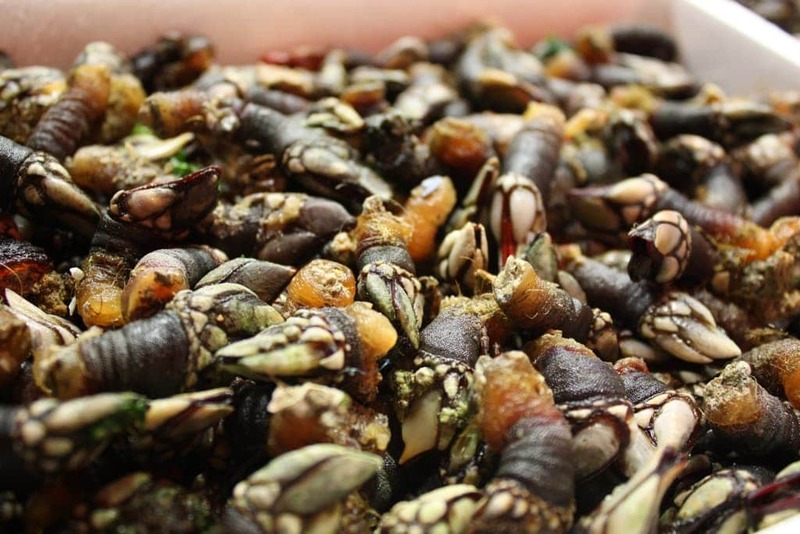 I love mussels and make them at home once a week in a variety of styles. Here in Madrid, I buy excellent quality Galician mussels (from northwestern Spain). They’re huge– we usually serve 6-8 per person. The moules in Picardy are just as delicious but much smaller. I think my portion of moules frites came with 50 tiny mussels! 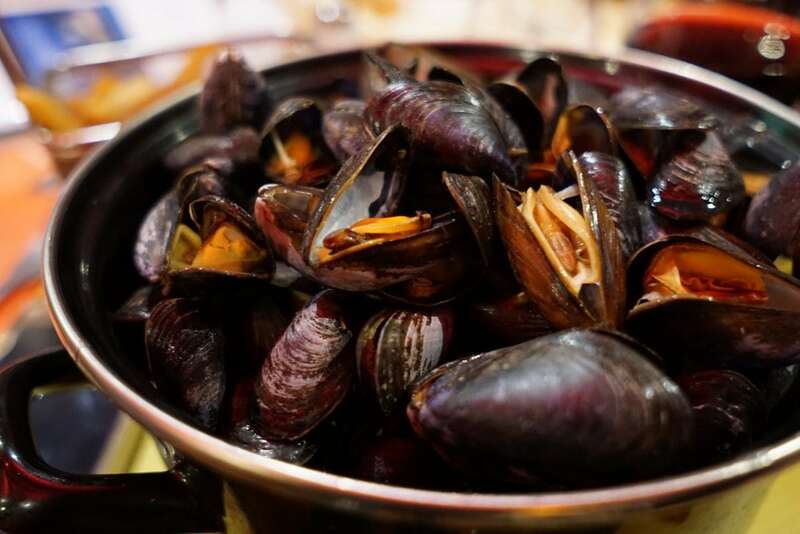 Needless to say, it’s quite an experience eating mussels in Picardy– don’t order them if you’re in a rush! 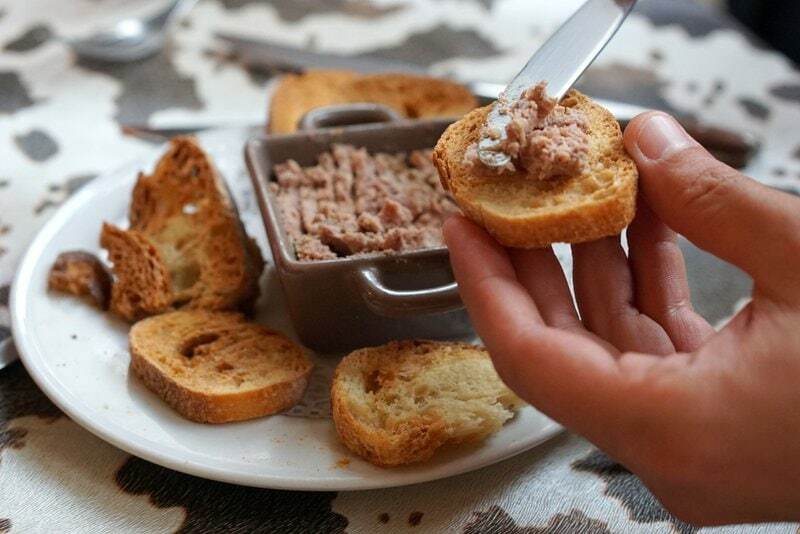 The local Picardy pate is served as an appetizer in many local restaurants and is creamy and delicious. I don’t usually eat much pate, but, when in France…! A close up of “sea asparagus” by Andrey Zharkikh on flickr CC. The beautiful marshes in Baie de Somme where sea asparagus grows. 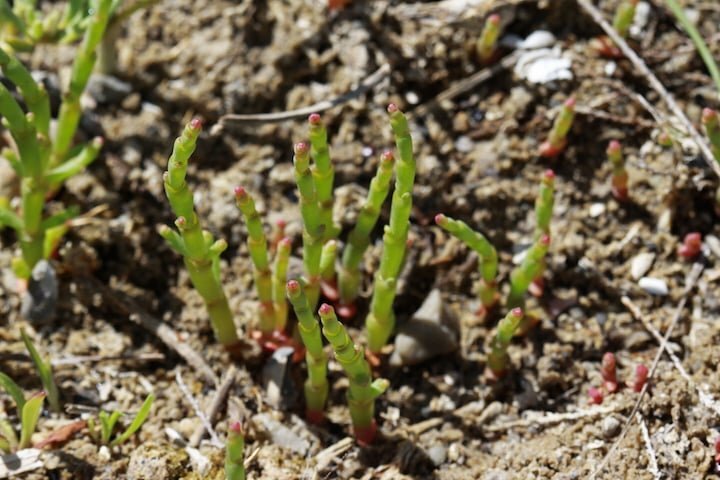 Probably the strangest food I tried in Picardy, Salicornia is a salt marsh plant that seems to have countless different names (I quite like sea asparagus). We tried it when learning about foraging in the Baie de Somme, and tasted some right out of the ground. Salty and fresh, I can imagine it would compliment local fish. The local Picardy lamb has its own controlled designation of origin (as most delicious things do here in Europe!). 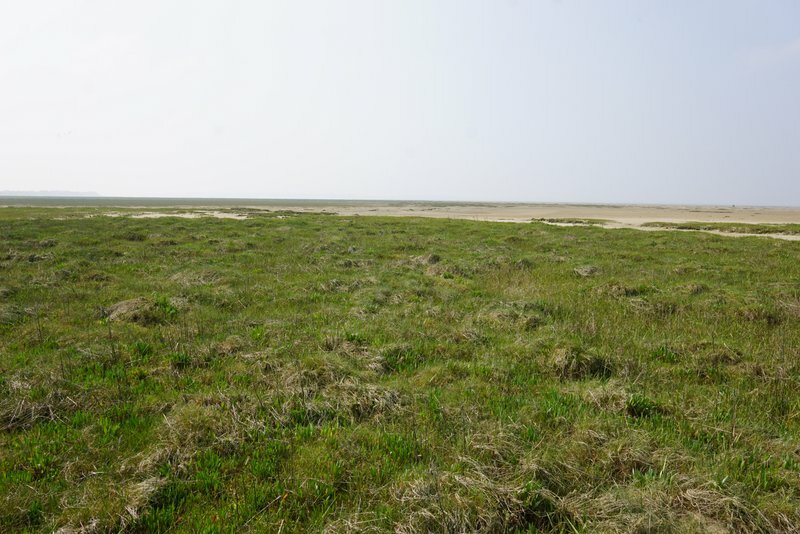 It has a unique flavor given its free range diet that includes a lot of Salicornia and other salt marsh plants. 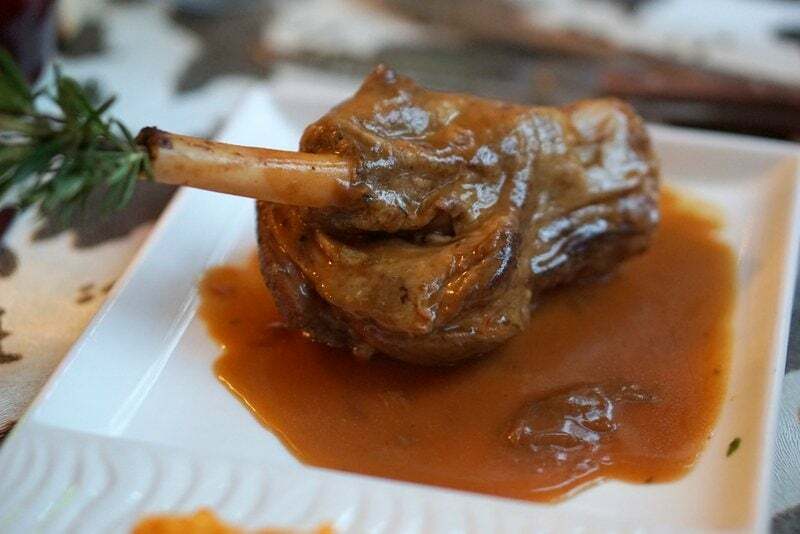 The lamb is generally prepared by slow roasting in local Picardy restaurants. Fresh rhubarb. Photo by patchtok on flickr CC. 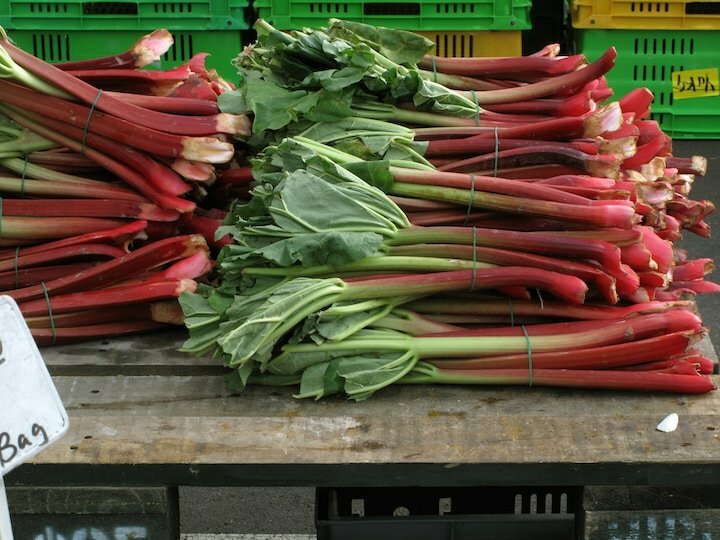 Local rhubarb makes its way into many Picardy recipes, including jams, compotes, and even juice. Rhubarb tart is a Picardy specialty– but, unfortunately, I didn’t have time to seek it out! I adore rhubarb and it’s basically nonexistent in Spain (it supposedly poisons grazing goats?! ), so it was nice to pick up some jam to take home! Picardy produces about 10% of French champagne– need I say more? They aren’t well known for much else in the way of wines, but do also produce some great beers and ciders. 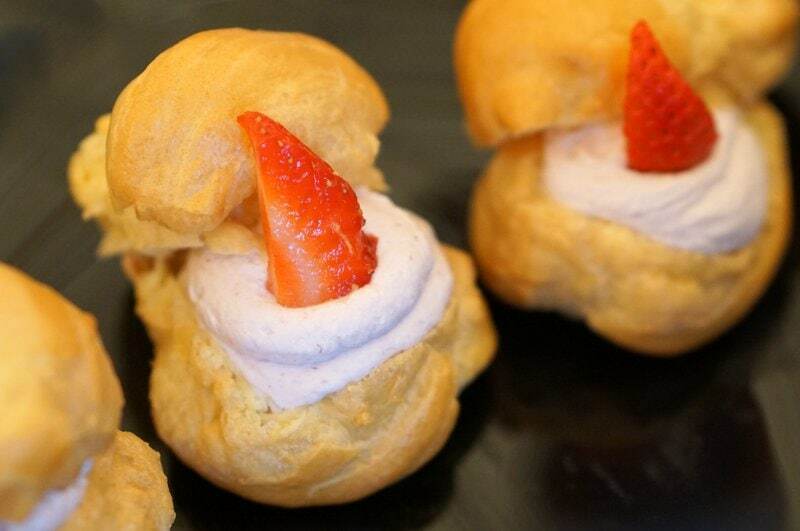 Profiteroles with Chantilly cream– yum! I didn’t think whipped cream could be so delicious until I went to a Chantilly cream workshop in the Chateau de Chantilly, where this delicacy was allegedly invented! My favorite thing we made was freshly whipped Chantilly cream infused with passionfruit and stuffed into a profiterole. It was to die for! I would love to go back to Picardy soon, to taste the many dishes I missed. I hear they have great local cheeses (my weakness!). 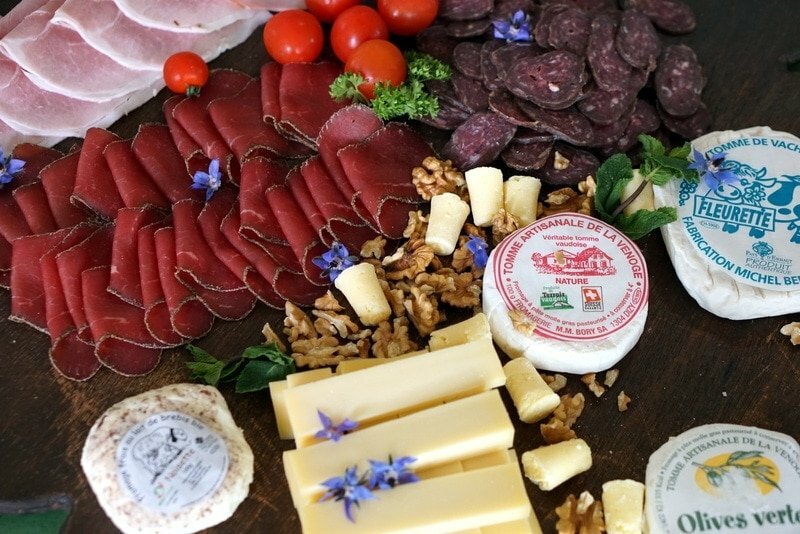 What are your favorite French foods? Thank sounds like the best gift ever!!! In 08/1923, the Acclimatisation Society of Paris served salicornia salad, as an original food. That is so cool! Thanks for the info! french and spanish foods are world famous. I am one the die-hard fan of spanish food. french and spanish foods are world famous. I am one of the die-hard fan of Spanish food. And the foods you have listed out here are just awesome. 🙂 thank you for sharing. FYI Rhubarb leaves are very poisonous. That is why they would kill the goats. Dishes made with the Salicornia and Rhubarb are awesome, i try these two whenever i get the time to cook. However, the Italian are always awesome. CHANTILLY CREAM is looking delicious I will try this one. Thank you for sharing such a good list of foods out there! These are looking so delicious and mouth-watering. I would love to try out Moules and Chantilly cream. It’s looking yummy! Just made this morning. Used canna-butter instead of olive oil. They are great! Thanks.for the amazing share I really liked your article.